303. 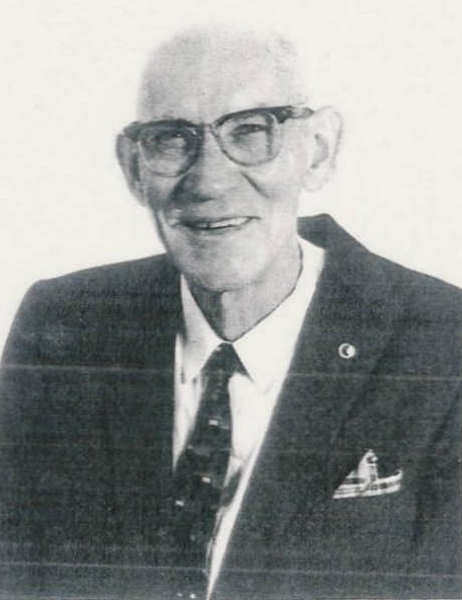 Harry Wilklow Sr. was born on 17 March 1899 in Oxford, Calhoun Co., AL.28,30 His draft record from WWI has him living in Carlisle, Lonoke Co. AR and working as a well worker. 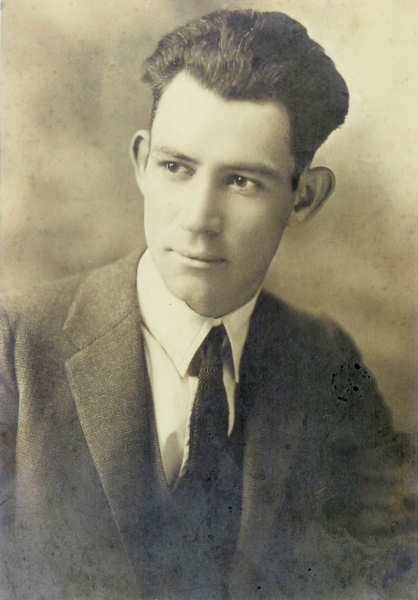 Has light brown eyes and black hair in 1918. Harry worked for Kellogg Co. in Battle Creek, Mich. for 34 years. After he retired, he and his wife moved to the southern part of Texas and later to Albuquerque, NM.He died on 12 February 1984 in Albuquerque, Bernalillo Co., NM.28 He was buried at Sunset Memorial Park in Albuquerque, Bernalillo Co., NM. Mrs. Wilklow was living in Albuquerque in 1985. RED BLUFF - Graveside services for Jewell Mettie Wilklow, 92, of Red Bluff will be conducted at 10 a.m. today at Oak Hill Cemetery. Mrs. Wilklow died Sunday, May 28, 1995, at Laurel Crest Manor in Mount Shasta. Born May 30, 1902, in Marion, Ill., she moved to Tehama County in 1992 from Albuquerque, N.M.
She was a homemaker and a member of First Baptist Church. Survivors include daughter Jewell Brown of Red Bluff; nine grandchildren; and 12 great-grandchildren. Arrangements are being handled by Chapel of the Flowers. 1937 - 39 45 Lansing Ave.
1940 - 45 83 Nelson St.
1951 15 E. Rittenhouse Ave.
1954 16 S. Broad St.
ii. Jewell Dorris Wilklow was born about 1928. She first married Alvin Lee Glovier and they had a daughter. 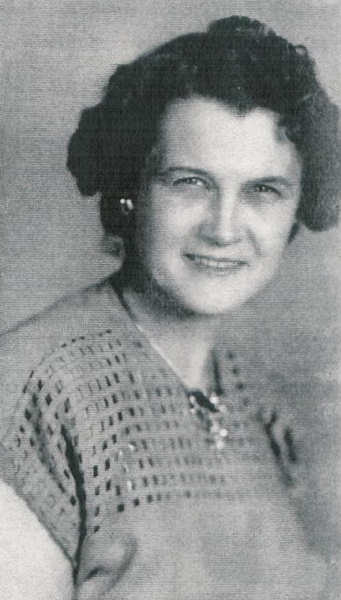 Jewell married second Boyce Alfred Brown (now deceased). They had a son.